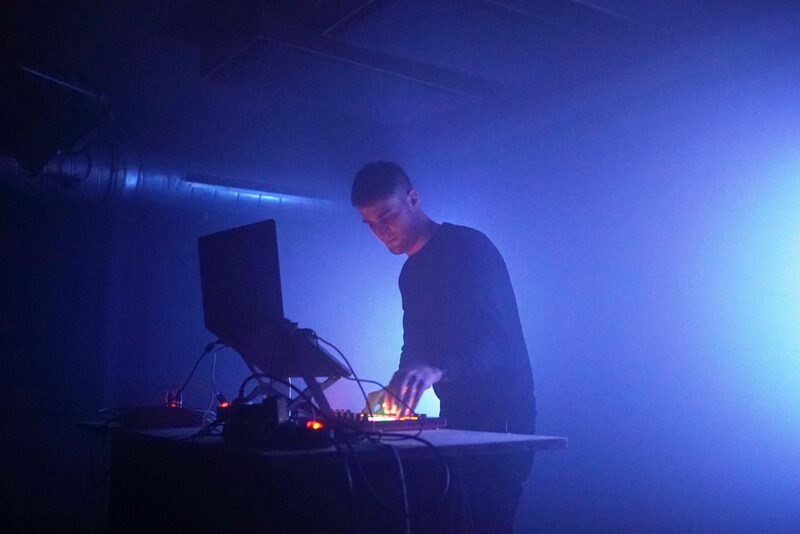 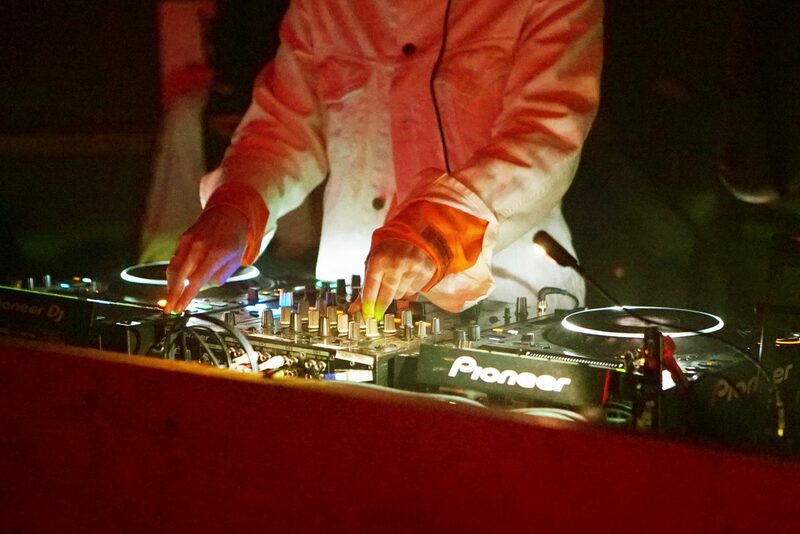 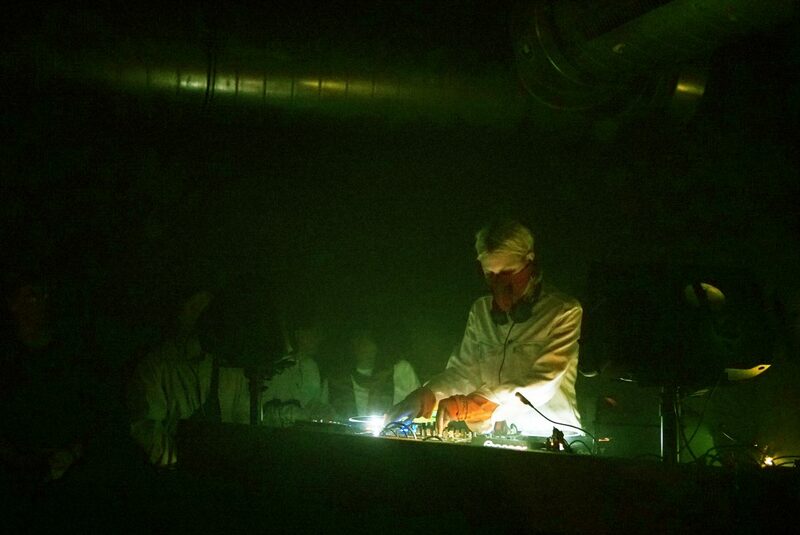 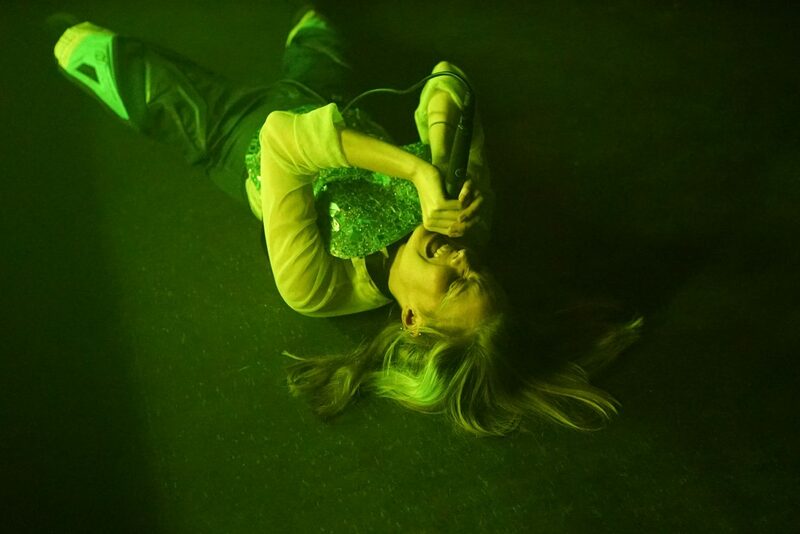 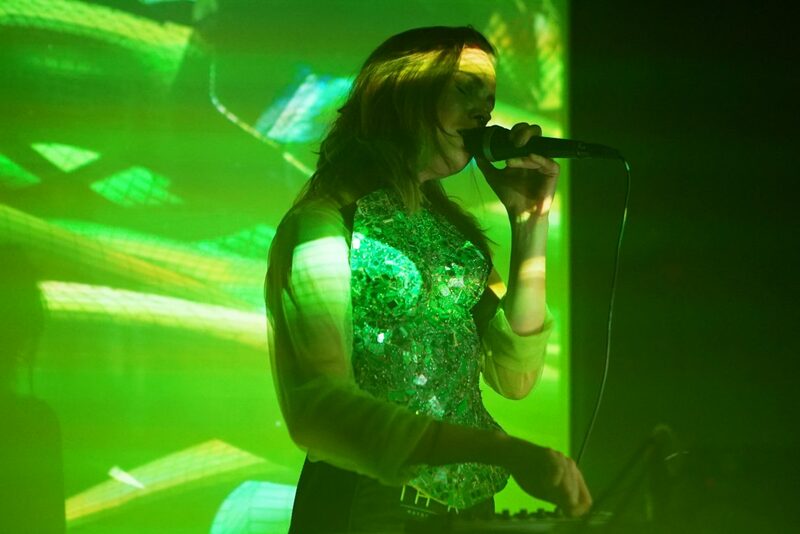 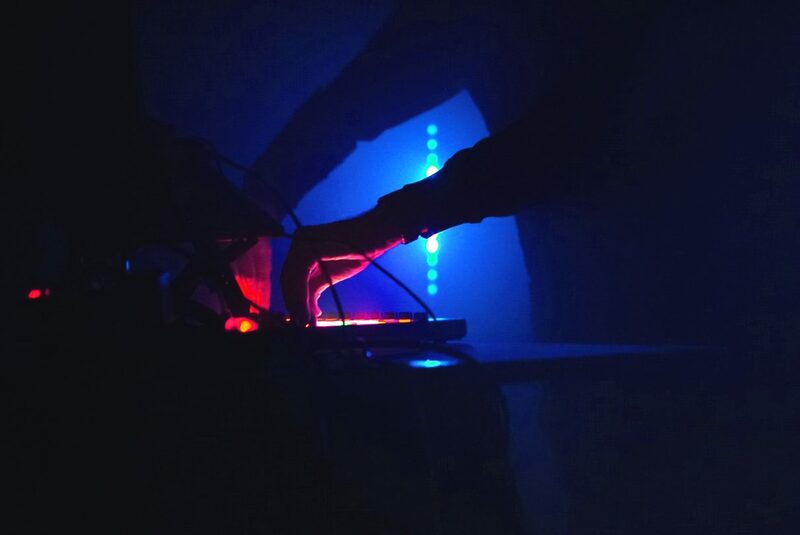 Excerpts from our last Amplify Berlin showcase on March 28.3.19. 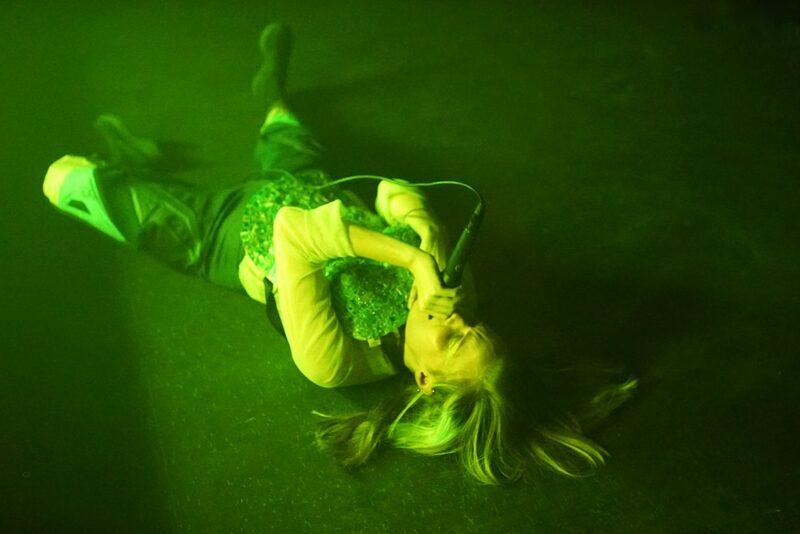 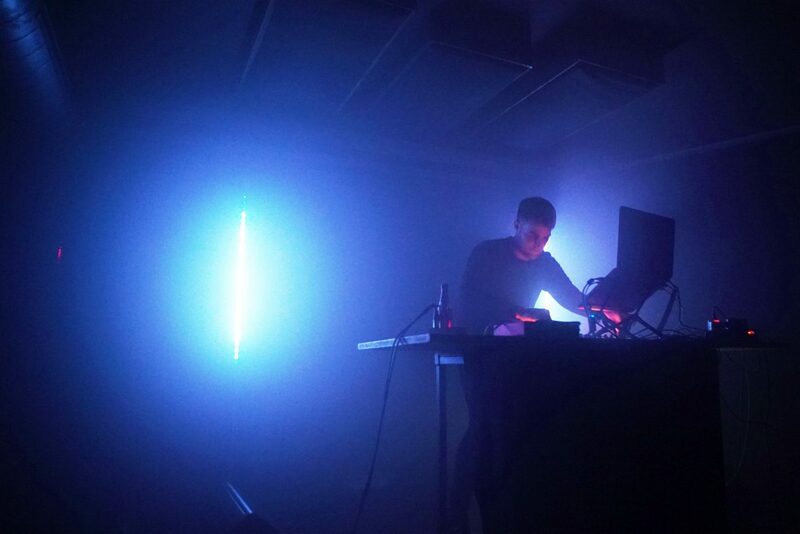 Mentees Veslemøy Rustad Holseter aka Grinderteeth and Max Dahlhaus presented their live sets personally intense, emotional and with a minimalistic visual light concept developed during the residency. 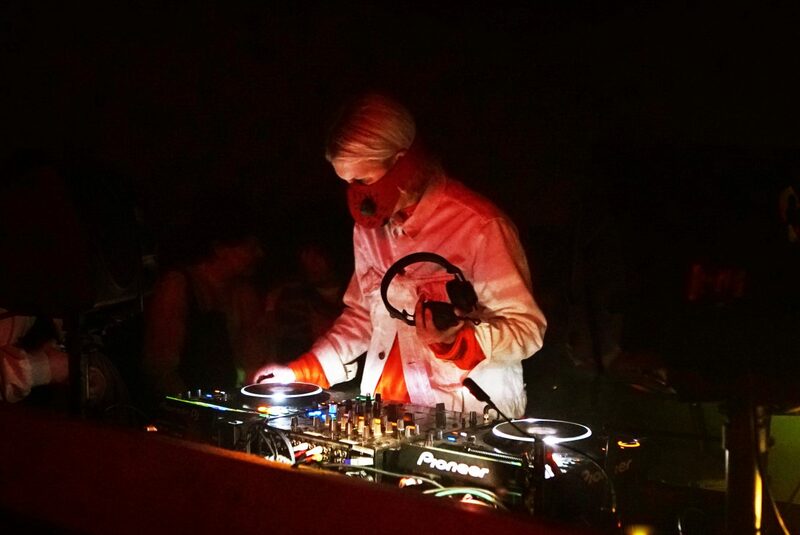 Born in Flamez, their mentor was as well on the decks.